Quick what do bike lanes and Happy Planet have in common? If you answered Gregor Robertson, then you get a gold star! Okay, it's easy to complain about the bike lanes, but it does follow Happy Planet's philosophy of being socially responsible. 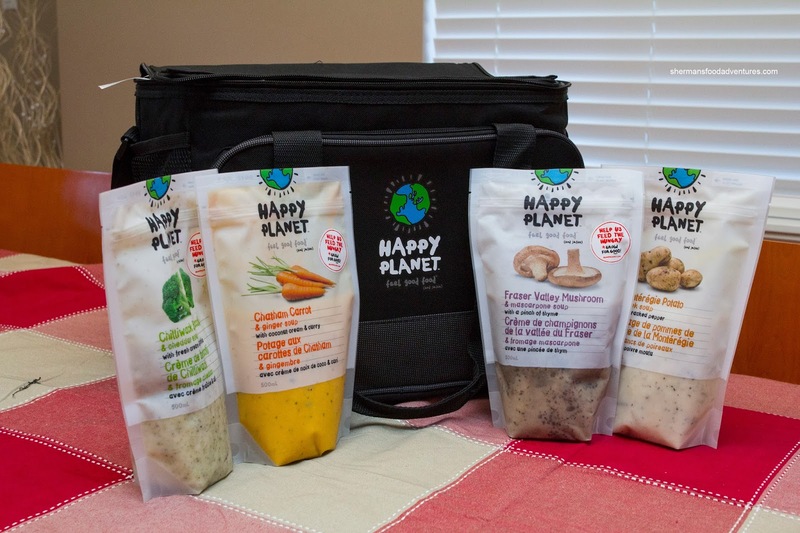 Their products feature natural and organic ingredients and yes, they support local farmers and help feed the hungry. With that in mind, I was able to sample some of their new prepackaged soups and of course smoothies as well. My daughter insisted we try the Fraser Valley Mushroom & Marscapone Soup first. For a mushroom soup, it was rather light and watery. However, there was the natural woodsy essence as well as a touch of thyme and a slow rumble pepper. The most noticeable thing was the conservative use of sodium. Compared to canned soup, this one contained 1/2 the amount of salt. Next we tried the Chatham Carrot & Ginger Soup with coconut cream & curry. Also a touch on the watery side, this soup had a nice balance of flavours. The ginger was just right where it didn't overwhelm the sweetness of the carrots while the amount of curry provided a mild spice. It wasn't too creamy despite the use of coconut milk. 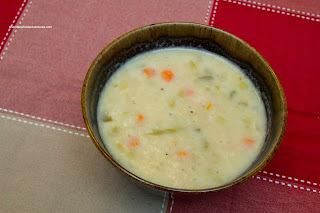 Off to the last 2 soups, we tried the Monteregie Potato and Leek with cracked pepper. As with the other ones, this was not as thick as one would imagine. However, I guess if it were too creamy, that would be against their "feel good food" slogan on every package. 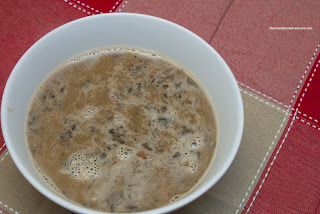 Despite the lack of creaminess, it was still decent with plenty of ingredients. It had a nice peppery hit as well as the taste of leek. 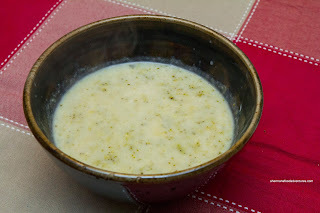 Lastly, we tried the Chilliwack Broccoli & Cheddar with fresh cream & garlic. One taste and the cheddar announced itself. The freshness of broccoli and fresh cracked pepper appeared with the second layer of flavours. As for the smoothies, I really liked the Coconut and Pineapple. Naturally, it tasted like a light tasting pina colada without the booze. It was refreshing and not heavy. The Raspberry and Cherry was pretty sweet due to the ingredients and likewise, it was refreshing. As for the Extreme C+, the guava was quite apparent as it was the dominant flavour. Lastly, the Blackberry, Boysenberry and Black Currant was a typical berry drink with a light thickness. 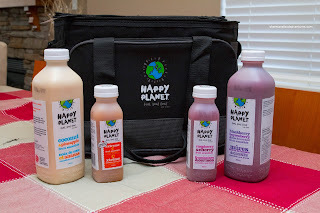 As I've had Happy Planet smoothies before, they were pretty much what I expected. 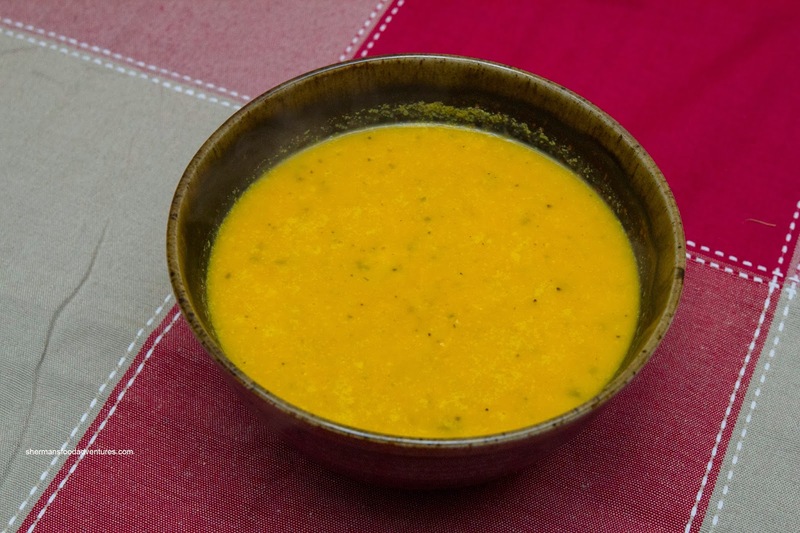 However, the soups were a new thing. I enjoyed them, but yearned for some naughtiness (I mean more cream and sodium), but in the end, that would counteract what they set out to do.